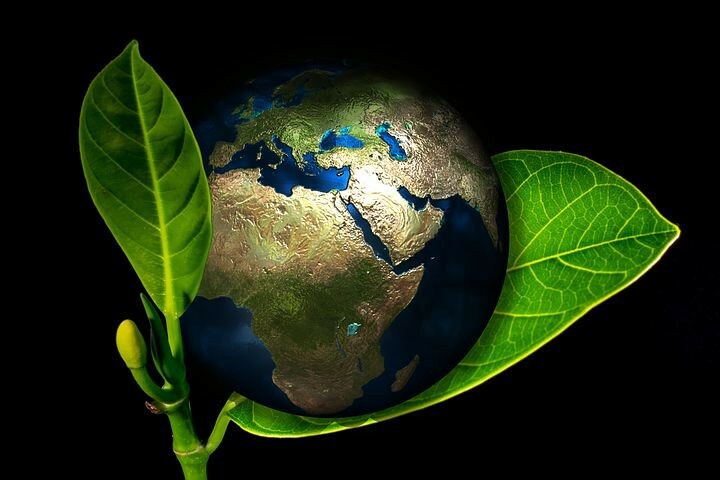 KWATT, The Coin to change the energy playing field. 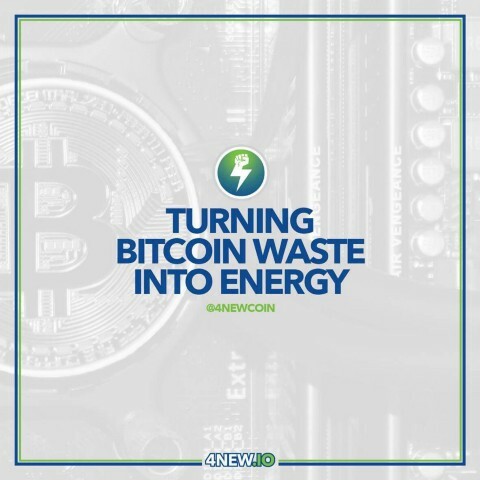 We will have a deeper view on the KWATT Coinfrom 4New, A Company plannning on turning waste to clean green energy to power their mining farms and also provide electricity to the community. So what is the KWATT Coin? Mining Bitcoin and Altcoins is getting expensive!